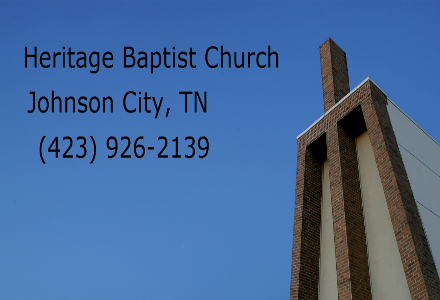 to get to know us by taking a quick tour of Heritage by downloading our App or visiting our full website at www.hbcjc.org. Come join us this Sunday morning for Worship at 9:30am! Wednesday evening GROW classes at 6:30pm. Join us in children’s ministry where kids are growing in Christ each week! On Sunday mornings we offer a class for each age from 3’s to 6th grade. On Wednesday evenings our pre-school kids enjoy a hands-on, Bible based learning experience. Our elementary kids participate in choir, where they prepare two exciting musicals a year. VBS is great every year!! Check out our App, Instagram (reggieweems), and FaceBook for info and pics! Come join us for Community Groups (CGs) on Sunday morning at 11AM following the 9:30 AM service in the sanctuary. Wednesday evening services at 6:30pm!! Come Join our College & 20Somethings! Join us Sundays at 9:30am for worship; 11:00am for Community Groups (Sunday school). Community Groups (CG) meet in our lower level, near the gym, immediately following our AM service.